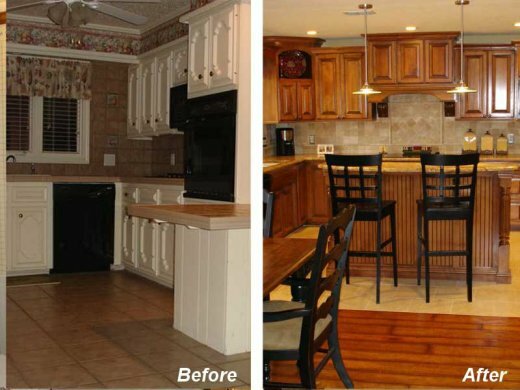 DreamMaker Bath and Kitchen of Amarillo opened it's doors in 2003 and has helped hundreds of West Texas homeowners with their remodeling needs. Steve Betts, the President of DreamMaker Bath and Kitchen in Amarillo, oversees each remodeling project and coordinates the full service remodeling job. Why Can You Trust DreamMaker? Every DreamMaker Bath and Kitchen business is locally owned and operated. The result is you are always dealing with a business that has an appreciation for your community. Just as important, your Amarillo DreamMaker professionals are part of a national organization that not only provides - but requires - annual training. So, your DreamMaker team is up to date on the latest products, technology and techniques. High standards of workmanship and quality products are as important to us as they are to you. Ask about our warranty program.